Welcome to Regent Row - a community of 36 townhomes designed to make the everyday extraordinary. 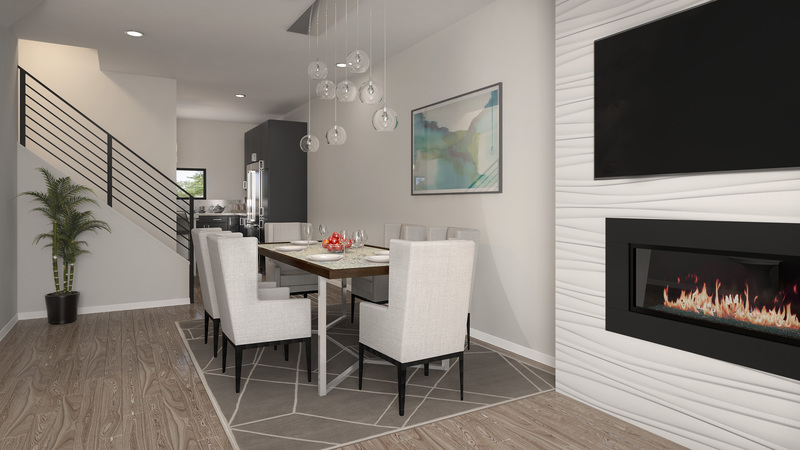 Located at the intersection of Montgomery Avenue and Howard Street, Regent Row is the ultimate contemporary, urban living experience in Olde Kensington. 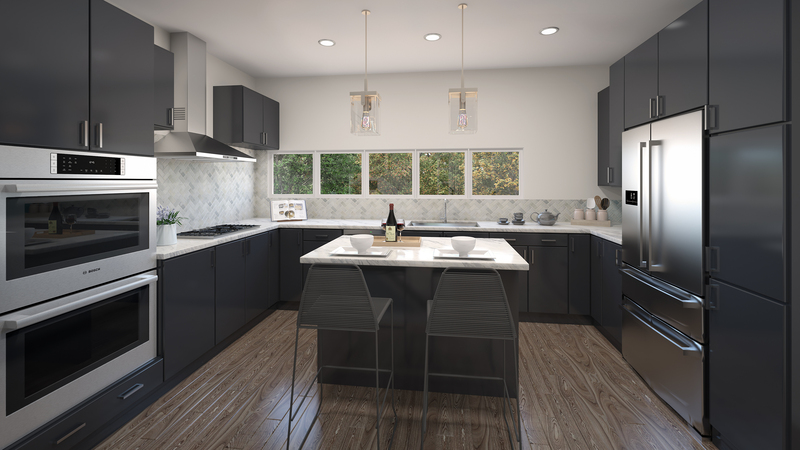 Designed by renowned architect Atrium Design Group, these townhomes feature +/- 3400 square feet of innovatively designed space with three-bedrooms, two and one-half baths, one-car garage, finished basement and ten-year tax abatement. The modern exterior will consist of concrete, Hardi plank, steel and glass. 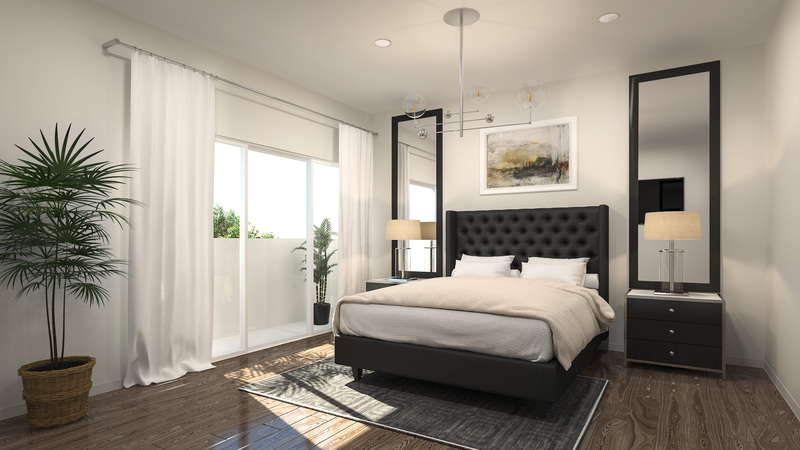 Notable interior features include a full floor master suite with balcony, gourmet kitchen with quartz countertop and custom high gloss cabinetry, hardwood floors throughout and an abundance of natural light. 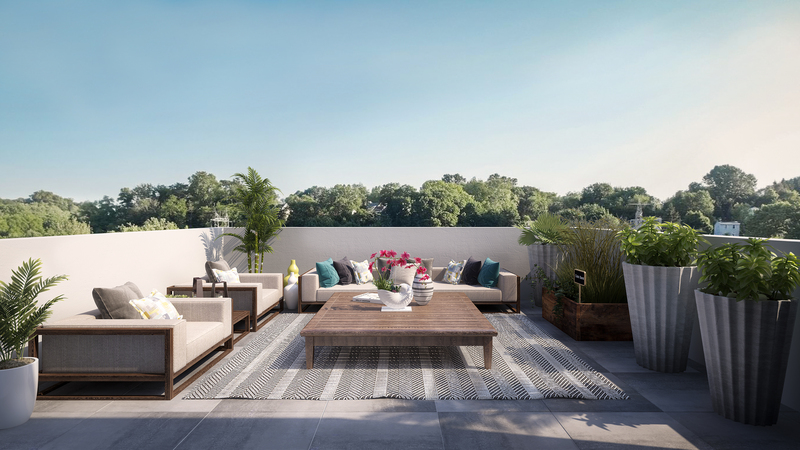 Copious outdoor space includes a second floor deck, fourth floor/master suite balcony and expansive roof deck offering scenic views of Philadelphia. Olde Kensington is known for its active and vibrant community and distinct location tucked between Northern Liberties and Fishtown. Regent Row is walking distance to public transportation with immediate access to major vehicular interchanges. Residents will enjoy walkability to some of Philadelphia’s top restaurants like Helm, Kensington Quarters, Stock and Wm. Mulherin’s & Sons. Olde Kensington is also home to La Columbe’s headquarters, Stateside Urbancraft Vodka and its Federal Distilling Room. Want to Call Regent Row Home?